At Courtroom5, you’ll learn to represent yourself effectively with animated video courses and live workshops. 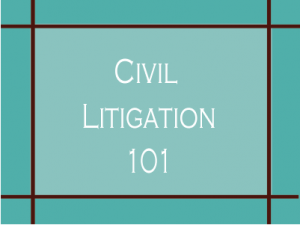 Build the skills you need to navigate the civil claims process. 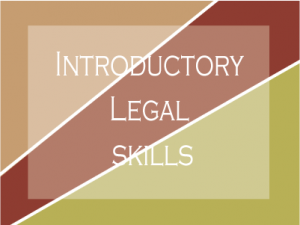 Learn to succeed at each stage of litigation. 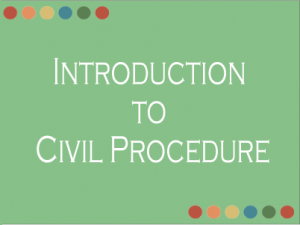 Understand civil procedure and the law. 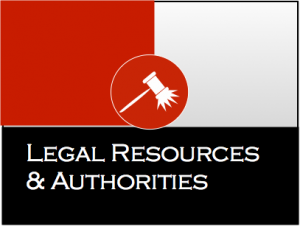 Attend weekly workshops on popular litigation topics, to fill any gaps left by the courses. Workshops provide one-hour lessons on a single topic. The sessions are live, providing an opportunity to ask questions of instructors and other members. 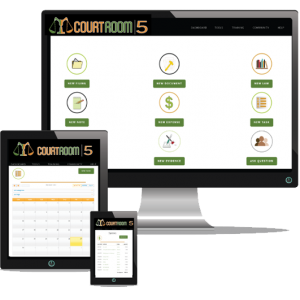 Use Courtroom5 to put your best foot forward in court. Sign up now!